There are 2 posts filed in Small Business Vignette. For many, a massage is a great way to release tension, relax and recalibrate. Donna Zubrod, owner of Seven Generations Massage & Birth, in Cary, NC is certainly a massage expert, trust us. She does so much more, however, as part of her practice. 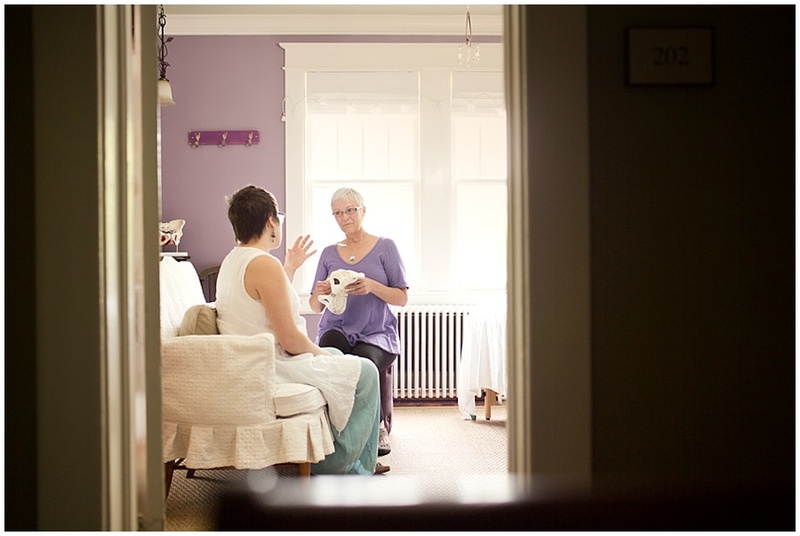 Donna employs different techniques to aide in pelvic health and abdominal therapy. She provides pre and peri-natal massage and pre-conception massage to aide in fertility, and she is a DONA certified Birth Doula as well. The connection she has with her clients is obvious as she has a corner of her space dedicated to photo cards of healthy newborns that she knows. With that attitude in mind, we sought to show the spirit with which Donna works and reveal the energy of her working area. We did that by looking closely at the details in the room that bring feeling to Donna’s space, and by using the natural light that came through the two large windows that created a strong, soft glow. 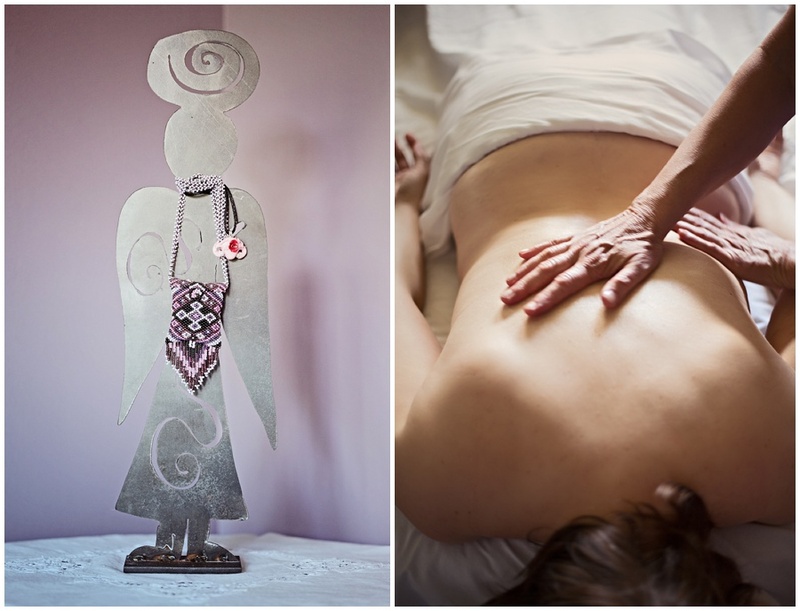 Our model was Betsy Huljev, who, along with Donna, is a member of the Triangle Holistic Birth Collective. Donna also has specialized training in the Arvigo Techniques of Maya Abdominal Therapy®, which are beneficial for everybody, women and men, of all ages, according to Zubrod.